Established since 1968, with the explicit goal of excellence in service, quality and reliability to our customers. Work closely with buyers, production and supply chain to ensure correct product specification, Global logistics and Supply Chain. Work closely with buyers and designers, specialise in logo slider development, widest range of colours and product range. Work closely with production and production supply chain all over the world. Best Quality products to ensure highest quality manufacturing process and finished goods. 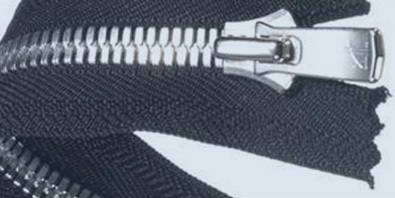 Best quality and range in Zippers, Threads and VELCRO® Brand. Also see our miscellaneous items –including ribbons, elastic and plastic notions. MOD, Flame Retardant, Anti-Static, All Plastic, Water Repellent, to meet all requirements of every industry from MOD to Cars and Aircraft. All Plastic, Water Repellent, Stretch and Rubber Products to meet all requirements for indoor to outdoor activities from Mountaineering to Snow Sports and Endurance. Heavy Duty Zips, Speciality Threads and Heavy Duty VELCRO® Brand items to meet specific requirements and needs of product and customer. Full product conformity to international standards. Includes Oeko-Tex® Standard, ISO Standards, OSHMS and ISO/TS Standards. Nickle free and Lead initiatives in the EU and USA. For all bulk orders that meet our MOQ requirements and are over £500 please contact our Corporate and Business Customer Service Department either by email or telephone. Established since 1968, with the explicit goal of excellence in service, quality and reliability to our customers. A & N Trimmings Ltd is one of the largest and most respected distributors in the United Kingdom and Europe with an established global supply and logistics network. Suppliers of a wide range of quality fasteners, textiles and trimmings. The main suppliers of YKK zip fasteners, supplying the complete range of coil zippers, metal zippers and plastic moulded zippers. As well as our exclusive polished metal zipper range. 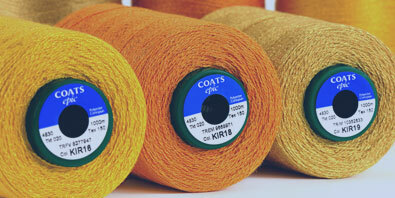 The main suppliers of Coats sewing threads, our range of thread covers every possible end use, from conventional fashion apparel and flame retardant protective wear to highly technical automotive airbags and surgical sutures. 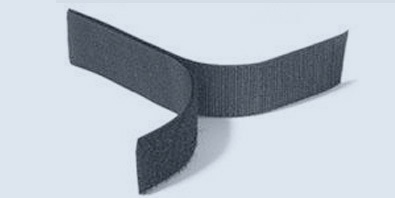 The main suppliers of VELCRO® Brand Hook and Loop fastening tapes, offering a wide range fastening solutions for a variety of applications and industries from fashion to furnishings, DIY to education, retail to leisure, industrial to medical and sport to military. 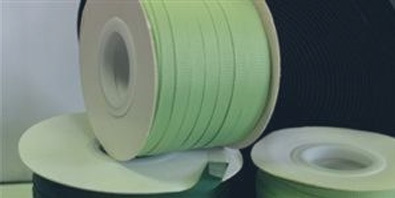 The main suppliers of a broad range of products that includes polyester double satin, polyester grosgrain, plastic notions, cord stoppers, buckles, cords, sewing foot for invisible zips, elastics and other miscellaneous items.